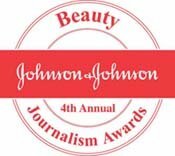 This weekend you can get 15% off Benefit Cosmetics if you order online and use the code BENE3DAY. The offer ends Sunday 23rd November, so hurry up! Click here for the Benefit website. My favourite Benefit product? 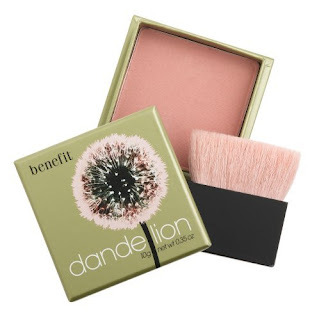 Danelion, the perfect perk you up powder, £22.50. Cindy Crawford, can you believe she's 42?